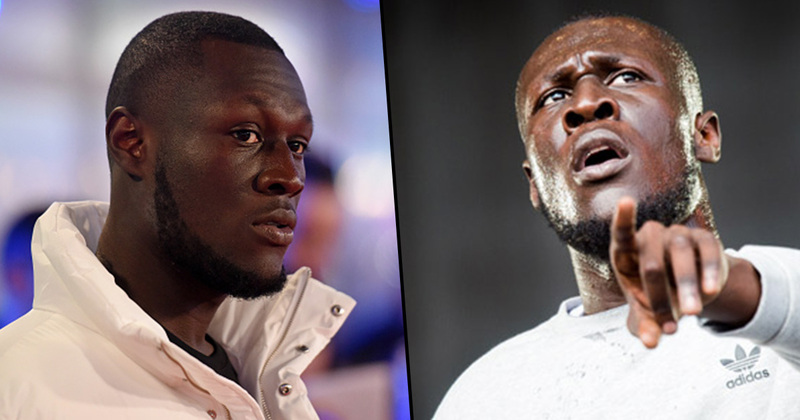 Earlier today it was revealed an Instagram shared by British rapper Stormzy also showed what appeared to be illegal drugs. The video, allegedly shot in Stormzy’s place in Chelsea, showed a group of his friends surrounded by copious amounts of ‘drugs’ and drug paraphernalia scattered across a poker table. At no point in the footage did anyone appear to be taking the unknown substances. 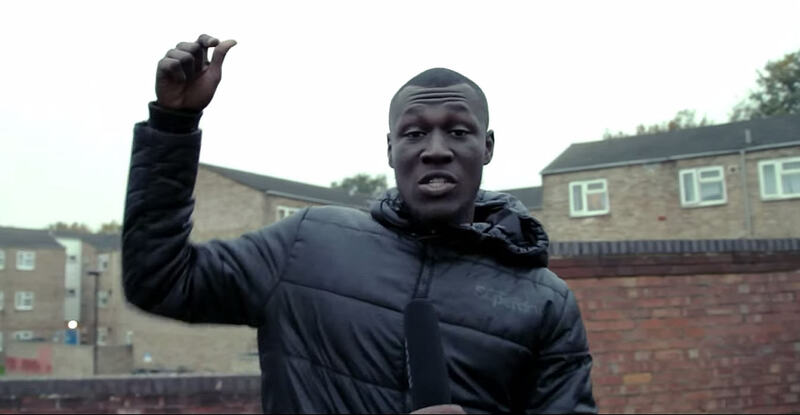 Finally as we teeter into the day after the night before, Stormzy has spoken out about the matter. There was 100% no coke or class A drugs present at the house. Stormzy does not take, has never taken, and does not associate himself with or in any way promote or condone, class A drugs. Despite one source claiming Maya, his former girlfriend, knows what’s going on, fans are still anxious about their relationship after it was revealed Stormzy has stopped following her on Instagram. I guess that’s all it takes nowadays to terrify your fans into thinking your love life is over. Aside from the alleged drugs and paraphernalia on the table, there was also a stash of £10 and £20 notes, and two of Stormzy’s friends were counting additional notes in their hands. So far this year, 2018 has been one of pure success for Big Mike – picking up two awards at the Brits in February: Best Male and Best Album gong for the platinum-selling Gang Signs & Prayer. MPs sniff coke, we just smoke a bit of cannabis, they’ll get me for this so be woke. But Stormzy is more than just a rapper. He’s also an intellectual specimen, going up against The Duchess last year in a Jonathan Ross Show edition of The Chase. But who won? The grimem legend or world renowned quizzer Anne Hegerty? To be fair to both competitors even I didn’t know Bradley Walsh had an album out but Stormzy showed that his musical knowledge extends itself well beyond the realms of grime when he got the answer right – or the figure closest to the actual figure with 275,000. Turns out Walsh sold 111,650 copies of his debut album… Let’s process this for a second, 111,650 people paid to hear Bradley Walsh sing… what a world we live in, eh?